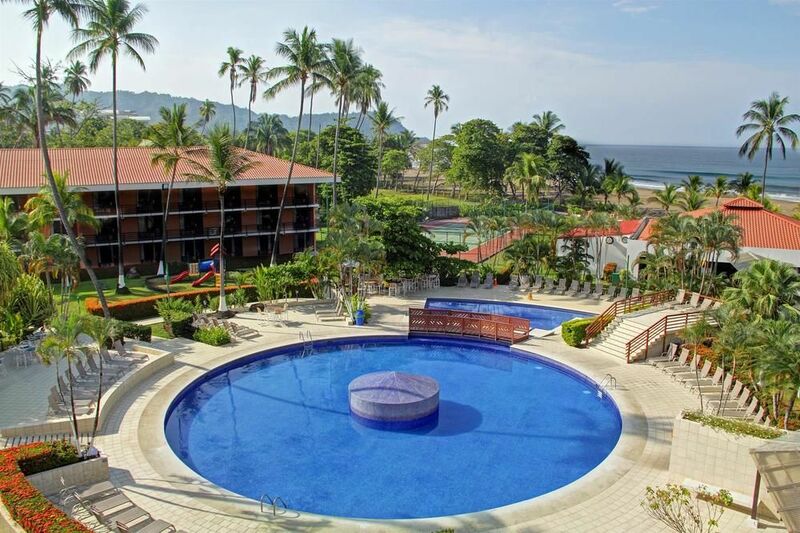 Bahia Azul, one of Costa Rica’s newest and most notable luxury communities, offers beachfront condo rentals in Jaco Beach, Costa Rica. Treat yourself to the added privacy and convenience of a deluxe private residence while still enjoying the first-class services of a luxury hotel. 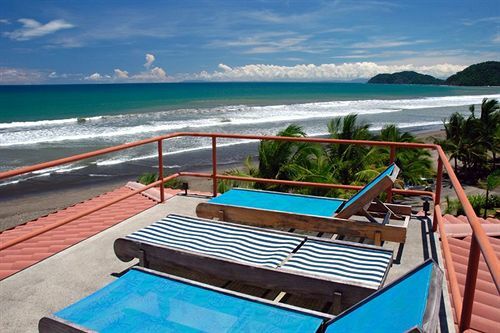 With unobstructed ocean views and surf at your doorstep, Bahia Azul promises the vacation of your dreams and sets a new standard for luxury accommodation on Costa Rica’s Central Pacific Coast. 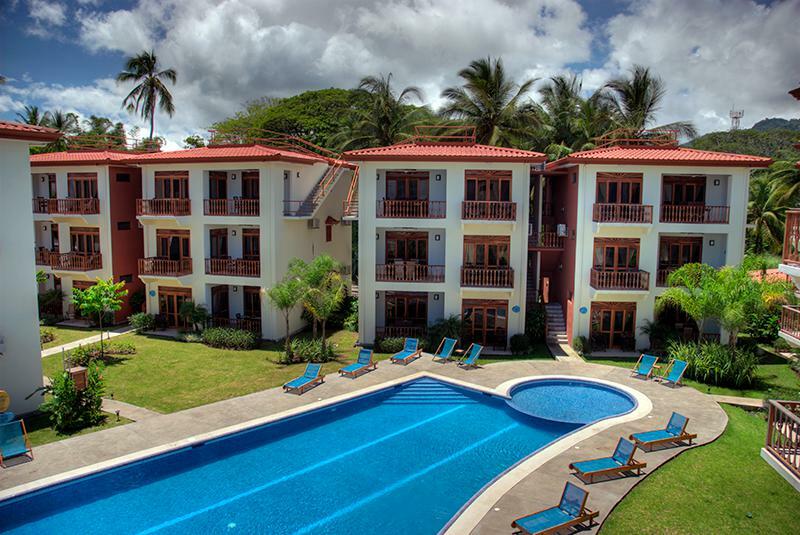 Bahia Azul sits on a prime beachfront estate near the city center of Jaco Beach, Costa Rica, just only a 90-minute drive from the San Jose International Airport (Juan Santamaria). 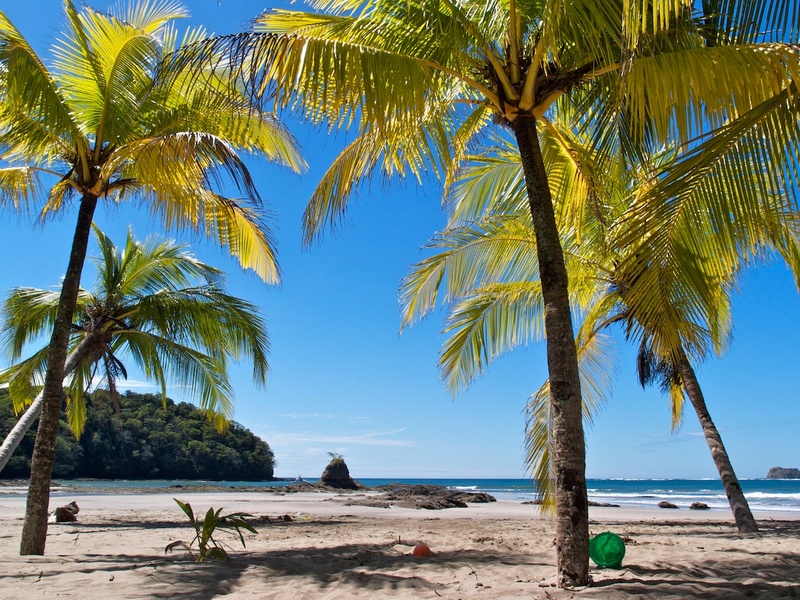 A five-minute walk to downtown Jaco Beach where you will find restaurants, bars, boutique shops, health spas, markets, surf schools, art galleries, casinos and more. And just a few steps to the Pacific Ocean. 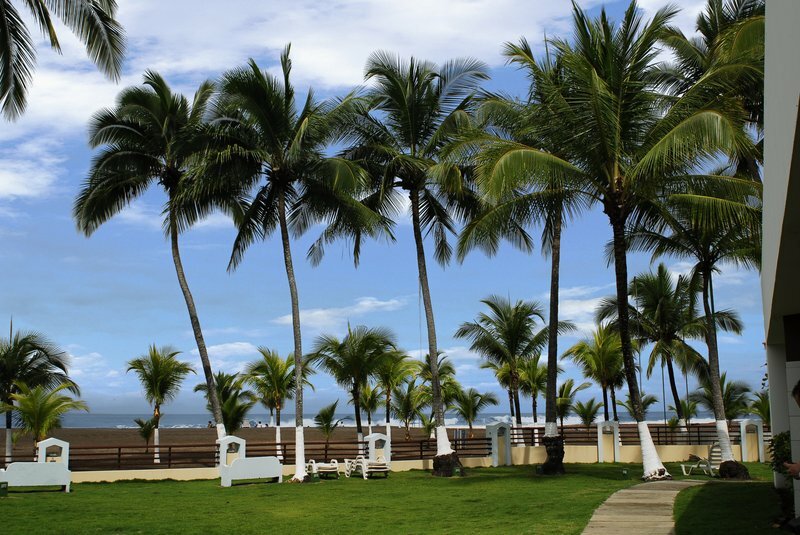 An intimate beachfront community near the town center, Bahia Azul boasts 30 two-bedroom, two-bathroom condominiums with unobstructed ocean views. Eclectic architectural detailing and décor create a unique living space perfect for taking in the exotic surrounds, while a beautiful ocean-view swimming pool and lively beach scene at your doorstep promise the quintessential Costa Rican escape. Private balconies and terraces face the sea with postcard views perfect for watching the sunset, a daily ritual popular with both tourists and locals alike. All units feature spacious in-unit laundry rooms, cable TV, telephones, WiFi access and fully equipped kitchens with stainless steel appliances. Hospitality services include concierge, staffed security and regular housekeeping; and transportation to/from San Jose can be arranged upon request.